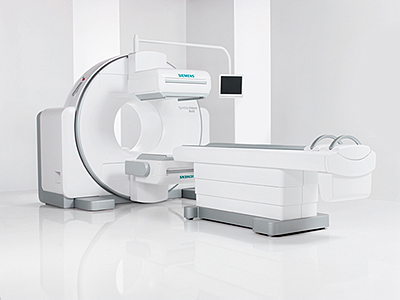 Siemens Healthineers is launching its Symbia Intevo Bold CT and single-photon emission computed tomography system. The system combines the company’s single-photon emission computed tomography (SPECT) technologies with new CT capabilities to allow a range of clinical applications. The Symbia Intevo Bold has been designed for health care facilities, which will use SPECT/CT systems in a dual-use setting.